We conduct research that enables more informed and equitable decision making about the use and management of tropical and sub-tropical forest landscapes. We help policy makers and practitioners shape effective policy, improve the management of tropical forests and address the needs and perspectives of people who depend on forests for their livelihoods. 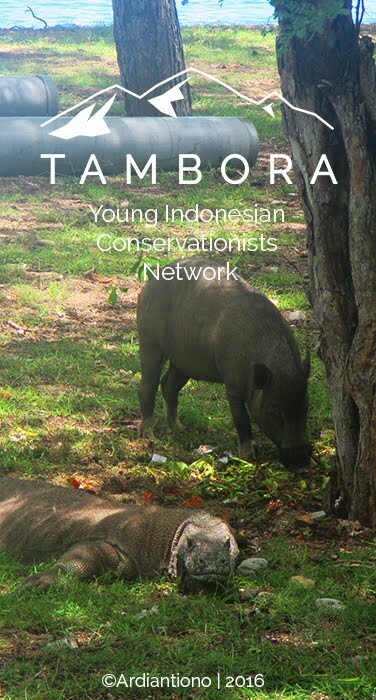 Our multidisciplinary approach considers the underlying drivers of deforestation and degradation which often lie outside the forestry sector: forces such as agriculture, infrastructure development, trade and investment policies and law enforcement. Under the supervision of the Team Leader-PMC, the Senior Project Officer will provide effective and efficient support, coordination and management of CIFOR’s projects implementation activities. This will require: substantial initiative and judgment; understanding of CIFOR’s systems, policies and procedures; and close collaboration with Team Leaders, Project Managers, Finance, Human Resorces, Team Supports, Resource Development and Partnerships, and CIFOR’s partners. Provide support in managing all business processes related to project management system under the responsibility of PMC, such as submission of project start-up, project tracking, and project closure. Work closely with Project Management SupportOfficer to ensure accurate and timely update of project data in ProjectManagement System. Maintain and monitorPMC project database. 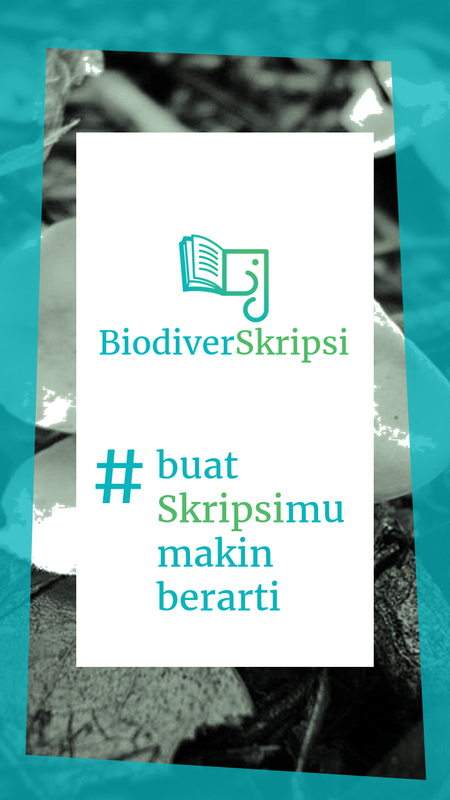 Coordinate and compile supporting documentsand/or CIFOR’s information for various project activities, including but notlimited to submission of concept notes, proposals, auditor visit andenhancement of CIFOR’s website and/or project websites. Facilitate effective communication within the project team as well as toother team to strengthen the coordination of project activities implementation. Assist with other related responsibilities withinPMC, as required. Details ofduties, assigments and objectives will be further discussed and laid out in the staff’s annual performance contract. Bachelor’s degree in relevant fields is required. Master’s degree preferable. A minimum of 5 years of relevant experience in project administrationand management, proven experience in international project, financialmanagement as well as human resources policies and procedures. Strong computer skills in word processing, database and other relevantoffice applications. Initiative and ability to work independently and effectively as a part of a team. Good interpersonal and communication skills, with the ability toeffectively interact with people in a multi-disciplinary and multi-culturalenvironment. This is a nationally recruited staff (NRS) position.CIFOR offers competitive remuneration, commensuratewith skills and experience. The appointment is for 2 years, inclusive 6 monthsprobationary period, with a possibility of extension contingent uponperformance, continued relevance of the position and available resources. 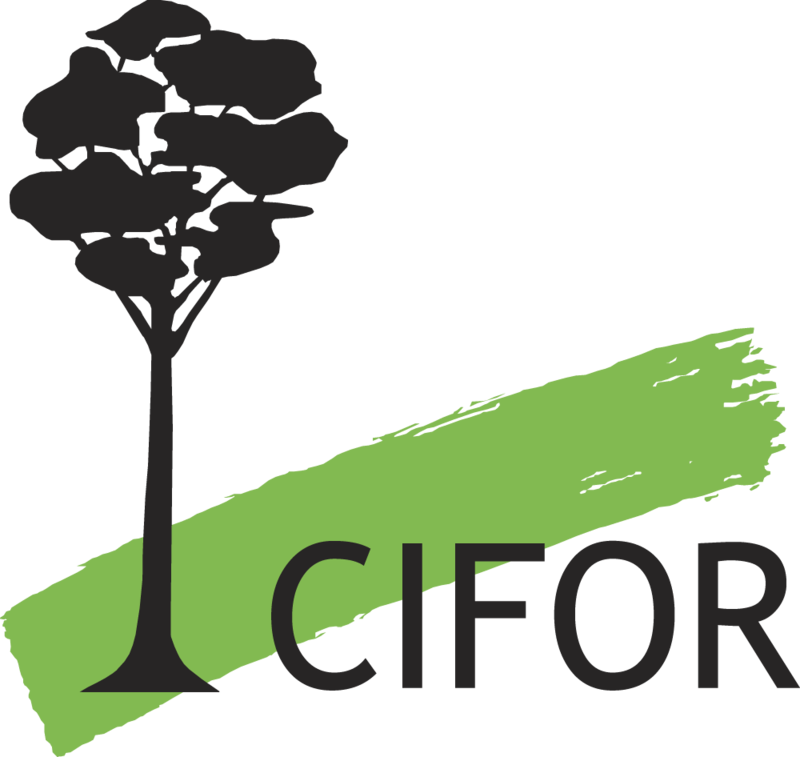 The duty station will be at CIFOR HQ in Bogor,Indonesia. The application deadline is 21 October 2016. We will acknowledge allapplications,butwill contact only short-listedcandidates.